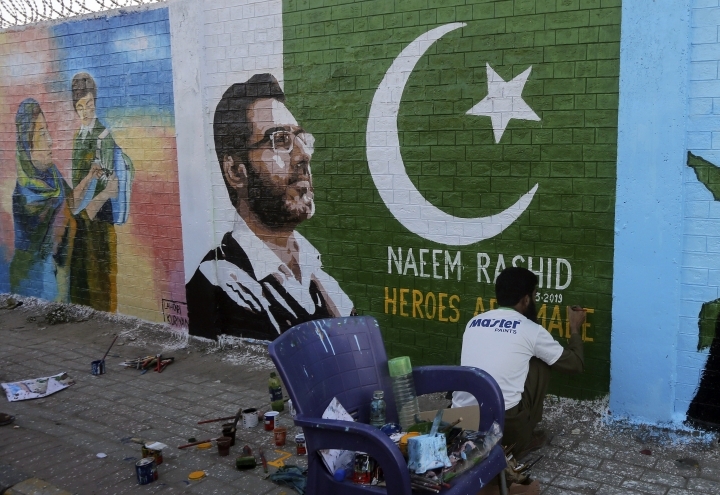 The body of a 26-year-old Pakistani who was among 50 worshippers killed during attacks on mosques in New Zealand has arrived at an airport in the southern port city of Karachi. On Monday, his sobbing father Syed Ayaz Ahmed, family members and government officials received his body. Ahmed was an only son who had immigrated to New Zealand for work, according to his uncle Muhammad Muzaffar Khan. 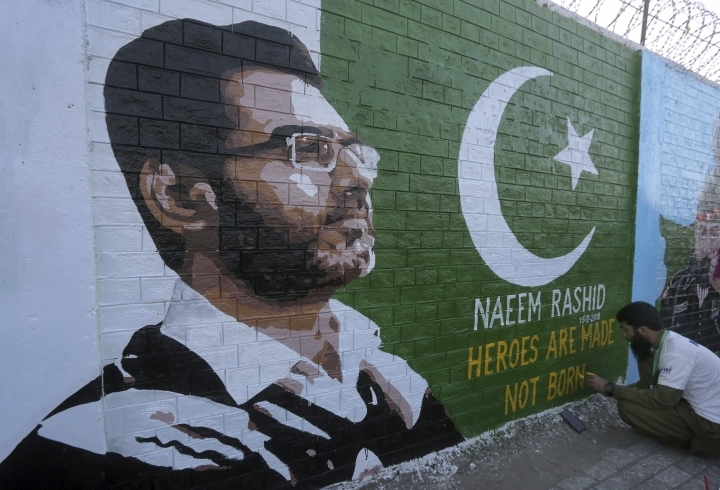 Last week, Pakistan observed a day of mourning for the victims and honored another Pakistani, Naeem Rashid, who died along with his son after trying to tackle the gunman. 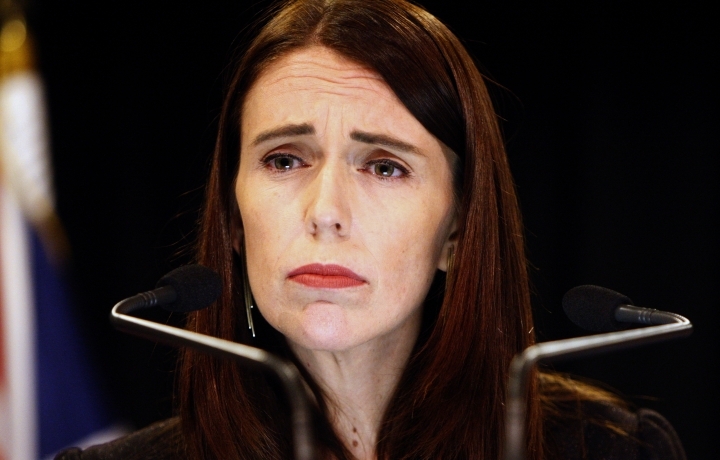 New Zealand's prime minister has announced a top-level inquiry into the circumstances surrounding the massacre of 50 people in two Christchurch mosques. Prime Minister Jacinda Ardern says the country's highest form of investigation, a royal commission of inquiry, was appropriate for "matters of the gravest public importance." She said the Cabinet agreed Monday a royal commission of inquiry "will look at what could have or should have been done to prevent the attack." An Australian white supremacist has been charged with murder for the March 15 attacks.